Metropolitan is an innovative hospital with state-of-the-art facilities, advanced technology, and fully trained medical, scientific and nursing staff. Metropolitan Hospital and the International Patients Departmentwill assist you all through your travel arrangements and medical care. Metropolitan Hospital: Τhe First European Hospital to Be Certified for its Excellence in Medical Tourism. When you are ill… It's of course the doctor's quality that counts, but to feel the friendliness of the nursing staff after the surgery is the best medicine… And the food that was provided is excellent. 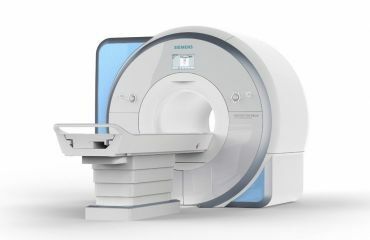 The latest state-of-the-art heart imaging technique. 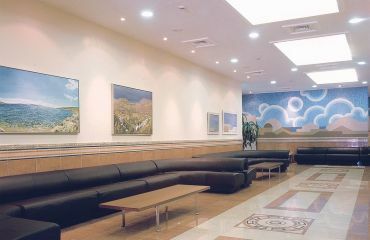 Metropolitan Hospital is one of the few hospitals in Greece providing this sophisticated service. The new Breast and Women's Center was established at Metropolitan Hospital to meet the needs of contemporary women. The Breast Center is staffed by a large team of specialists, ready to offer solutions to anything relating to breast health. The Radiation Oncology Unit staff have been fully trained abroad. Our distinguished scientists (qualified physicians and radiophysicists) guarantee the best possible approach and tackle even the most complex oncological problems. 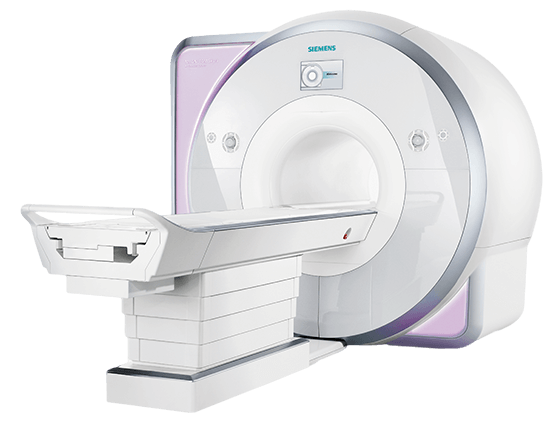 Metropolitan Hospital's leading Neuroradiology & Advanced Oncologic MRI Department implements the most advanced functional/multiparametric MRI techniques. 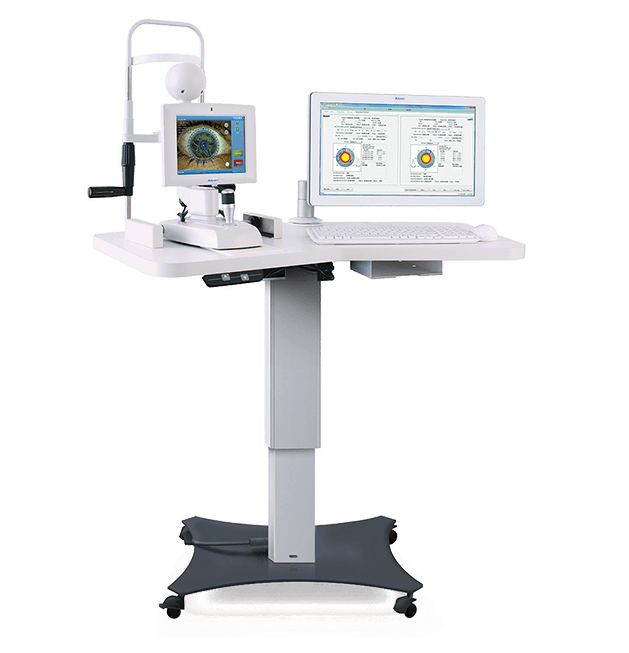 Metropolitan Hospital has established a fully equipped ophthalmology center, in line with the standards that apply in ophthalmology centers abroad. The experienced and qualified surgeons, as well as all other personnel, are available to assist all patients and even offer psychological support. 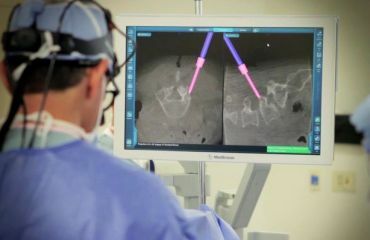 Being at the forefront of innovations, Metropolitan Hospital is not only equipped with the latest state-of-the-art da Vinci system, the da Vinci Si, but also has one of the most experienced and qualified teams of Greek robotic surgeons, who perform the largest number of procedures in Europe annually. Significant developments have been made in the last few years in the treatment of Parkinson’s disease. 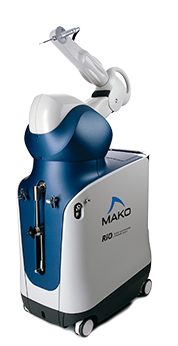 The interventional methods being used these days include Deep Brain Stimulation (DBS) and placement of continuous infusion pumps (Apo-Go or DUODOPA). The activities of the Head & Neck Surgery Clinic cover the entire range of medical exams and surgical procedures, ensuring comprehensive treatment of related conditions. 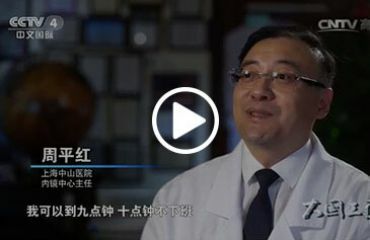 A revolutionary discovery in the area of interventional cardiology has been the development and clinical application of Transcatheter Aortic Valve Implantation (TAVI) for the treatment of patients with severe aortic stenosis. 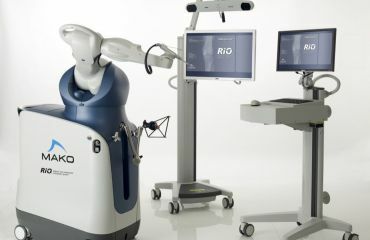 Greece has entered the robotic era in Orthopedic Surgery at Metropolitan Hospital. At the Stroke Unit, specially trained neurologists and nurses specialize in monitoring and recording the vital signs of patients who have suffered cerebrovascular accidents (CVA). 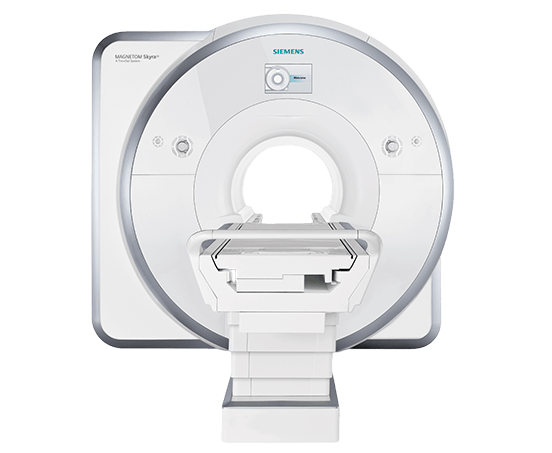 The Metropolitan Hospital Neurooncology Center has been established to meet the needs of patients with benign or malignant tumors in the central nervous system, i.e. the brain and spinal cord. The year 2014 marked the 10-year anniversary of the Thyroid & Endocrine Surgery Clinic at Metropolitan Hospital. Over 5,000 thyroid and parathyroid gland procedures have been performed at the Clinic during this decade. 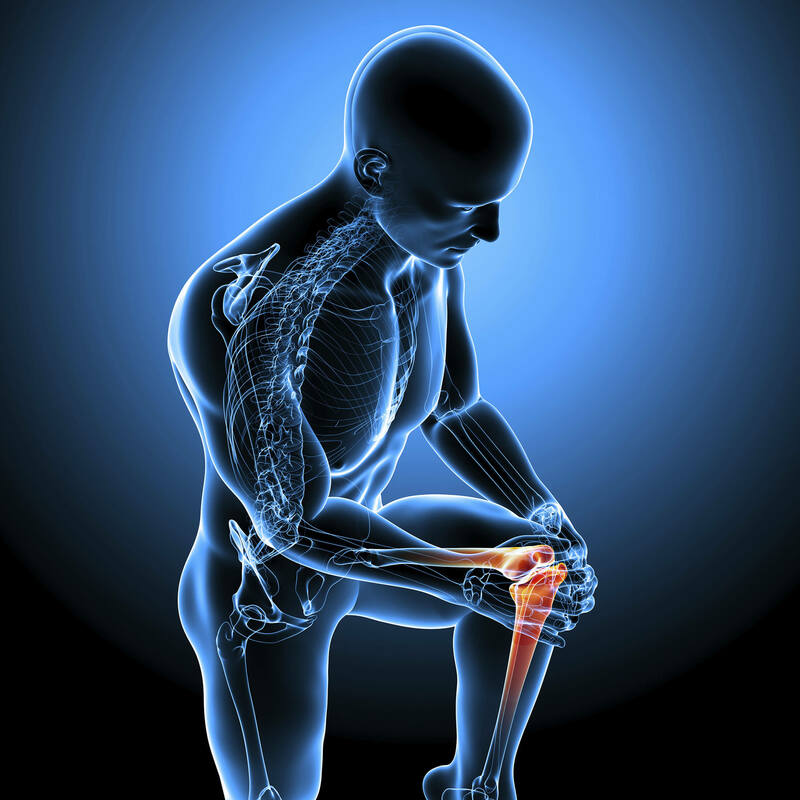 Upper limb surgery deals with the surgical and conservative treatment of all hand and upper limb conditions. 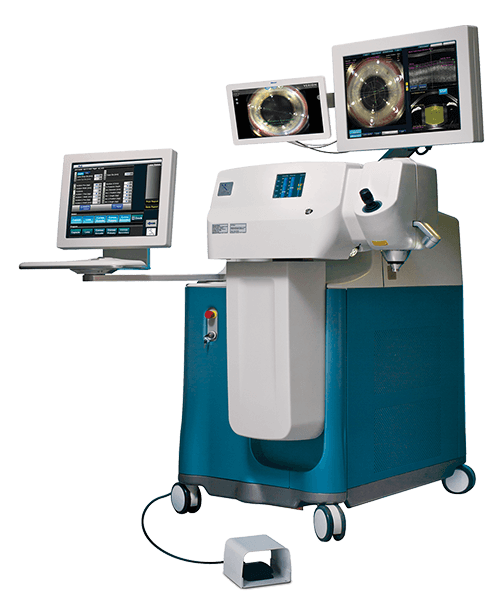 These conditions prevent the patient from performing various operations necessary for daily activities. Our Unit is considered a center of excellence in Greece and internationally; our involvement with specific areas of cardiac surgery has given our Hospital a strong competitive edge. 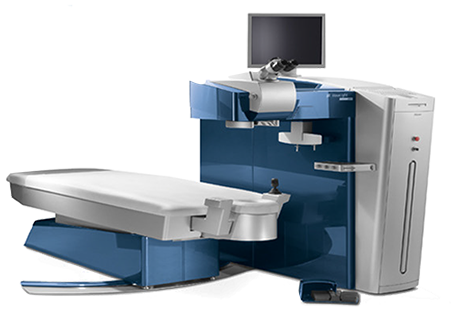 The developments in Interventional Gastroenterology have brought about many changes in managing digestive conditions that until recently were treated exclusively surgically. These conditions are now successfully treated at our hospital. Many fellow citizens of all ages suffer from epileptic seizures. 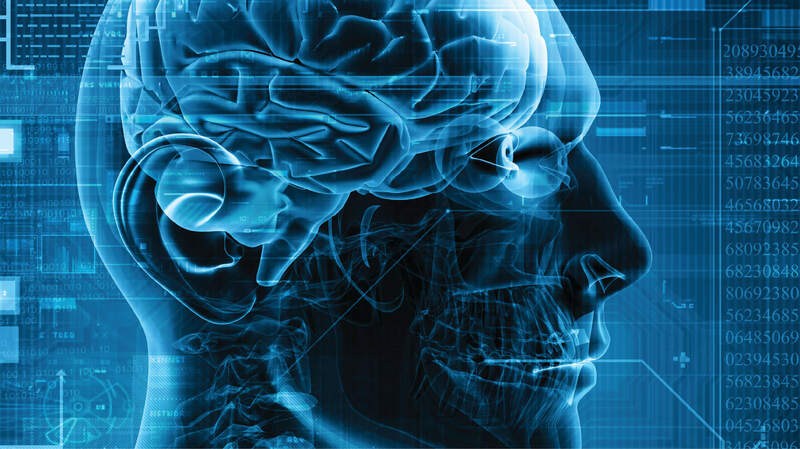 These seizures are due to uncontrollable electrical activity of the brain, much like an electrical storm, causing serious health problems in patients and affecting their everyday lives and the lives of their families. Since its establishment, Metropolitan Hospital has been running a model and fully equipped Oral and Maxilofacial Surgery Clinic, staffed by experienced, qualified and fully trained medical and nursing staff. Chest problems are treated using all modern diagnostic and therapeutic techniques. 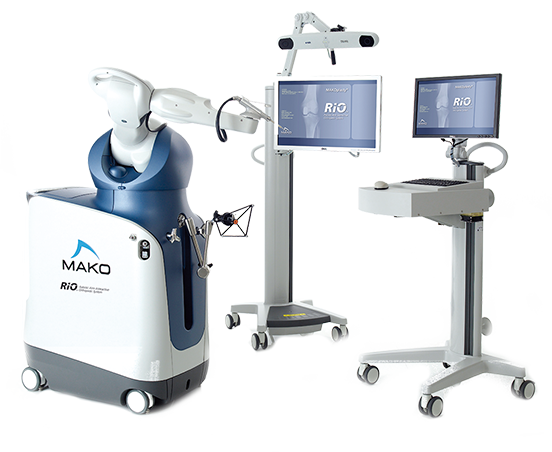 Specifically, general surgery, thoracic surgery (VATS) procedures and minimally invasive access procedures are performed for treating conditions of the lung, esophagus, pleura, pericardium, diaphragm, thoracic wall and trachea. Traditional surgical treatment involves long procedures carrying the risk of complications, especially for the elderly and for people with other health problems. 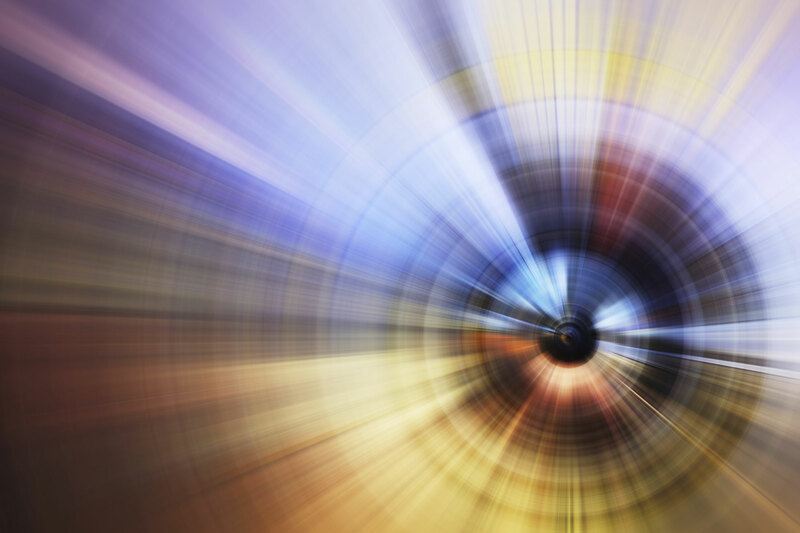 Extensive medical research has been conducted during the last 20 years on how rectal cancer surgery can become less invasive and safer, and on how to avoid a colostomy. 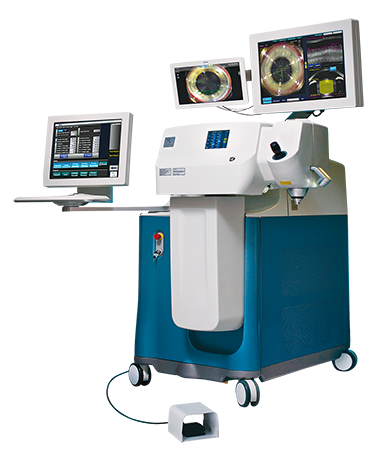 The world of surgery is changing with this new innovative intraoperative imaging system, which is considered a landmark in modern medicine. 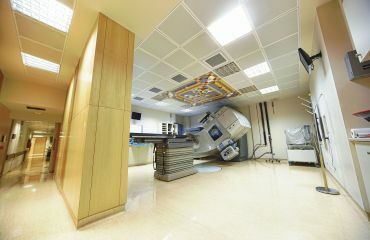 Metropolitan ranks among the top hospitals in Greece. while another 350,000 visit the hospital’s Outpatient, Diagnostic and Emergency Departments.